Maddison's goal came from a delicious free-kick, capping off a fantastic individual display which saw him control the game from the centre of the park for ​Leicester. He's now bagged three goals in the ​Premier League and Puel suggested that the best is yet to come. 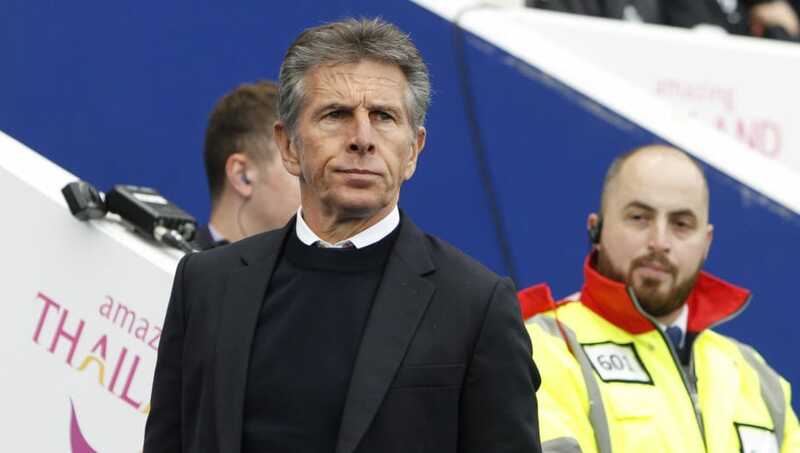 ​"He's improving game after game which is a good thing," Puel told ​Sky Sports. However, despite the victory, Puel was quick to discuss the fact he was far from happy with the goal ​Huddersfield scored and that he is aware his defence need to tighten up in the future.